Please contact us to; book an appointment, find out more information, or for further details on how to find our Bristol clinic. 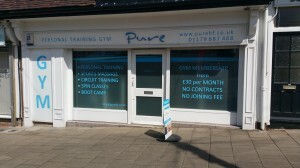 Our Bristol clinic is on the Shirehampton Road in Stoke Bishop, between Clifton and Shirehampton. 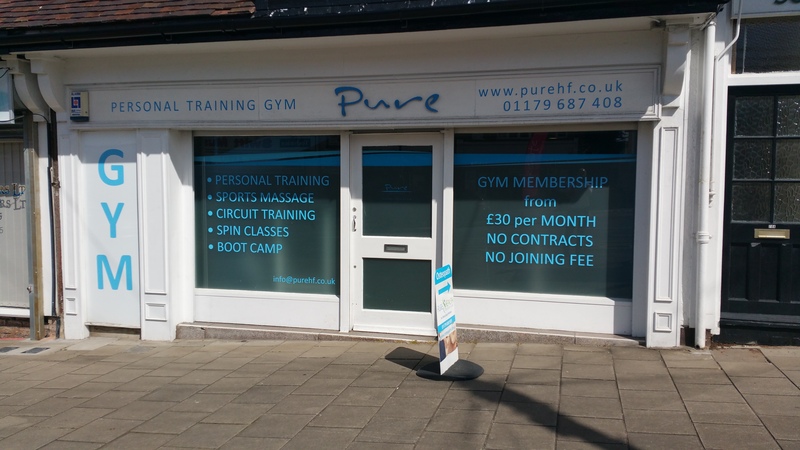 The clinic is within the Pure Health and Fitness Gym, which is right next to the bus stop for the 40 and 777B buses. If you are driving, we have a car park to the rear and there is also ample parking along the adjacent Stoke Paddock Road.